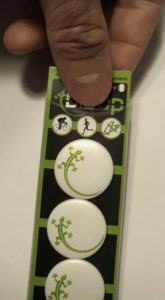 Is so easy fix the magnets on your favorite shirt. 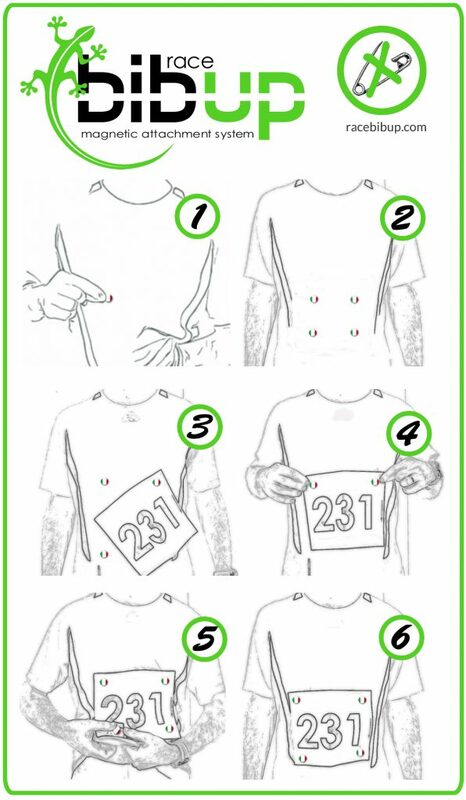 You need just 4 magets in every corner of your race bib number to make it fixed. You can fix racebibup in every kind of race bib number material and clothes.